Sorry, G Pro vaporizer replacement screens (5-pack) has been discontinued. 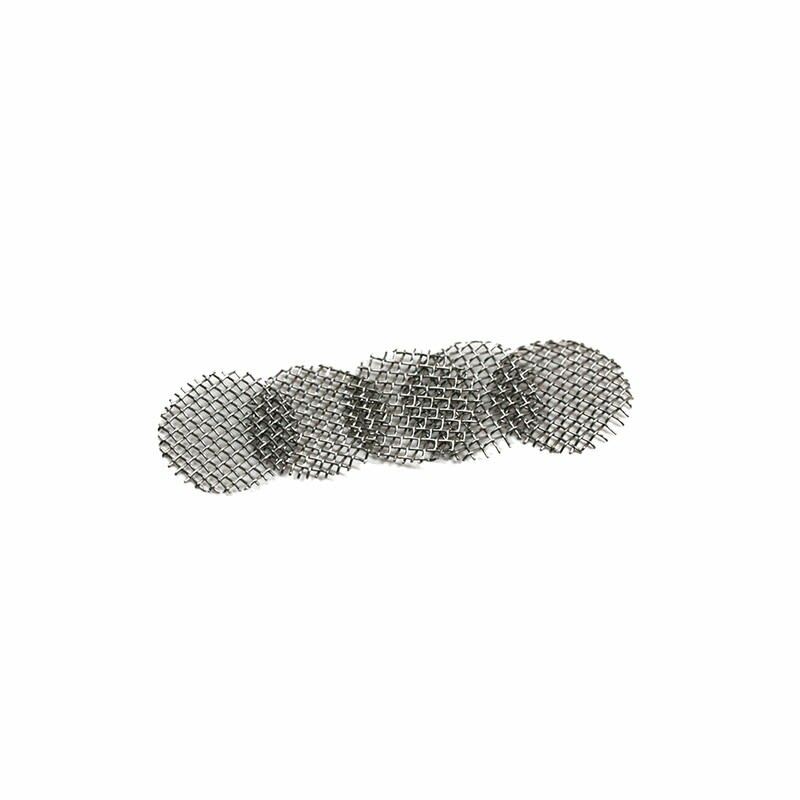 Pack of 5 replacement screens (also called filters) for your G Pro vaporizer by Grenco. Compatible with G Pro and G Pro Blackscale models.